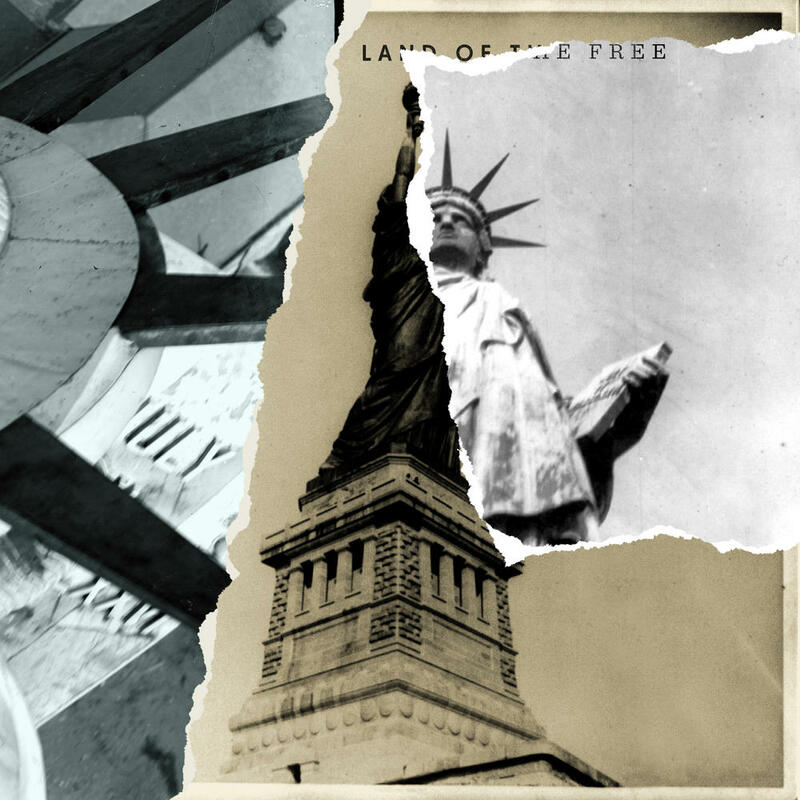 The Killers nail the messaging in their 2019 protest anthem “Land of the Free,” a scathing critique of America the Beautiful vs. America: The Reality. How many daughters, tell me how many sons, do we have to have to put in the ground before we just break down and face it: We got a problem with guns. 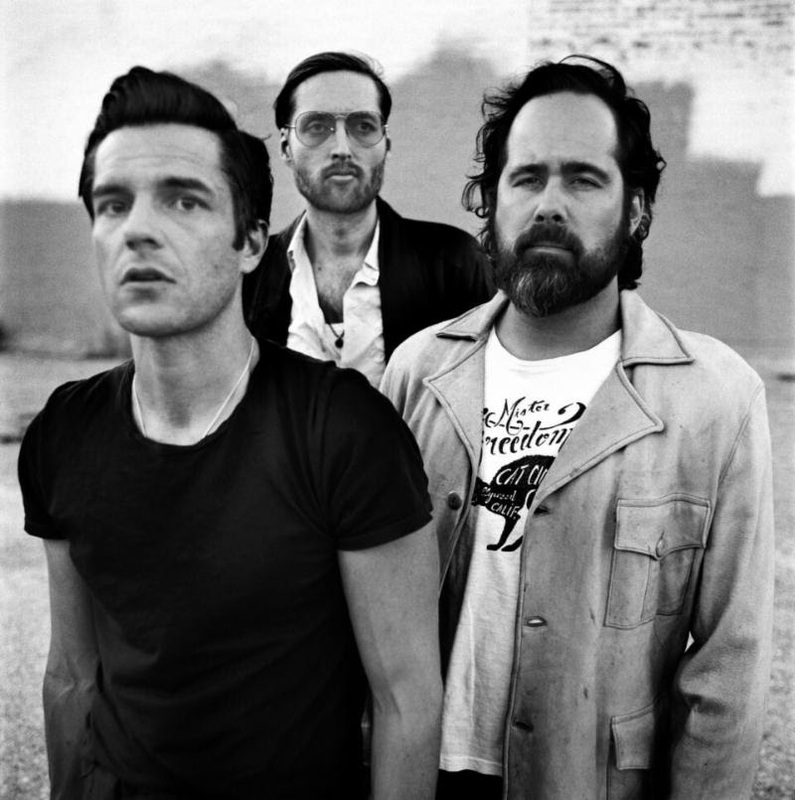 The Killers begin with a recognition of, and homage to the country’s immigrant and asylum-seeker roots. Slowly, they work their way toward the big question: What right does a country of immigrants have to deny others that same shelter and refuge? “Give me your tired, your poor, your huddled masses yearning to breathe free.” Emma Lazarus’ words, etched in bronze on the Statue of Liberty, echo the American values of liberty and justice for all. These words represent an ideal we’re still striving toward – a more perfect union than the one of our forefathers, and a more perfect union than what we have today. They’re a part of that thing we call the American dream – a prosperous vision of tolerance, equality, and unity. Catchy choral chants of “land of the free” invoke this ideal, against which Flowers sings a litany of American flaws and American failures. After verse one asserts Flowers’ immigrant roots, verse two addresses racial inequality and the commodified (disproportionately African American) prison system. The Killers reach their peak in the third verse, an emphatic call for gun control reform and smart, not prejudiced and exclusionary, immigration reform. What’s truly ingenious about this song is how downright catchy it is. Flowers sings with such righteous conviction that it’s easy to fall in line and sing along, but unlike Springsteen’s “Born in the USA,” it’s impossible to experience “Land of the Free” without regard for its societal importance or its dark, powerful irony. If only The Killers had, in 2019, the cultural weight, relevance, and impact of Bruce Springsteen in 1984; of Crosby, Stills, Nash & Young in 1970; of John Lennon in 1971; or even, of Green Day in 2004. Can “Land of the Free” be the protest anthem of 2019, and the rallying cry of a generation? Maybe – but perhaps, it doesn’t need to be, as long as it says what it needs to say, to those who will hear it. The Killers are navigating their late 30s, well past the prime of their youth and the vigor that drove the first decade of their career, but they’re still selling out stadiums and headlining the music world’s biggest festivals, and they put on one hell of a show. They cater to a slightly older demographic – those in their mid 20s through their early 40s – just the folks who might benefit from a wake-up call reinforcement of core values and beliefs. Let Childish Gambino, Janelle Monáe, and The 1975 shake up the youth. It all comes back to America the Beautiful vs. America: The Reality. “Land of the Free” starts 2019 off with a visceral gut punch as the longest government shutdown in US history now enters its 25th day. The president demands billions of taxpayer dollars be allocated to pay for a “border wall” many critics say won’t address the underlying problems at the core of the nation’s immigration challenges. Meanwhile, thousands of refugees and asylum-seekers are queuing up at said border, patiently waiting for their shot at the land of the free – a chance to pursue the American dream.